As pilots, we tend to measure ourselves in terms of flight time, aircraft types, and level of certification. 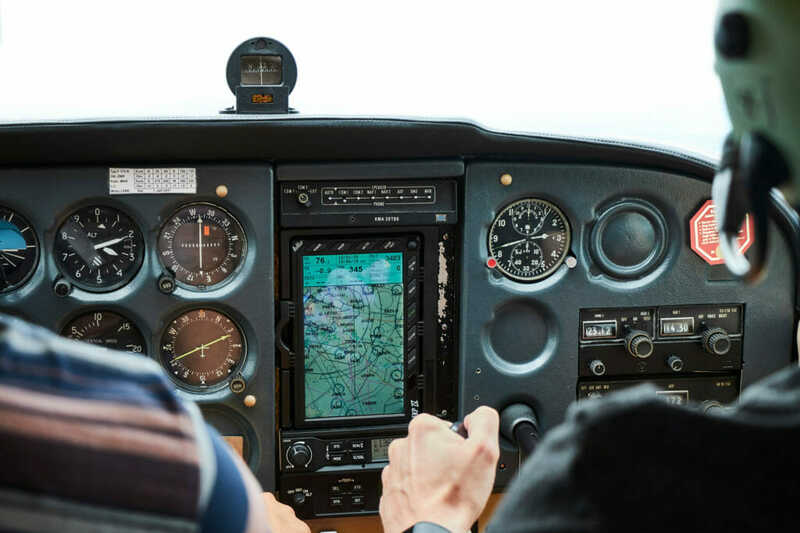 Pilots are able to tell you exactly how many hours they have logged and which are dual or solo, multi-engine versus single engine, as well as jet or turboprop. Our hours are the measure of our experience and what we’ve learned while flying, but it fails to account for what you have learned from aircraft when grounded. 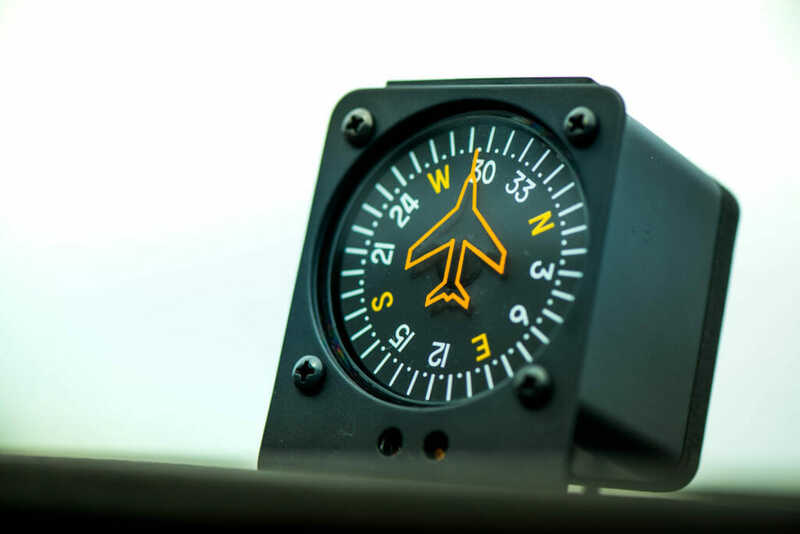 Once, I showed up at the airport on a Monday to learn that someone had reported the compass was not operating properly in a Cessna 172 belonging to the flight school. The problem was a lack of fluid that had managed to drain out over the weekend. Until then, I had never really played with the compass other than to align my directional gyro. I held the screws and watched while the owner of the school dismantled, refilled and replaced the compass. Then he offered me to ride with him out to the ground VOR checkpoint at the field. I opted to join him and subsequently received an impromptu lesson on ground VOR checkpoints. This real-world experience was valuable when I began studying the process as an instrument student. I started out on the traditional route as a Part-61 student, earning a CFI then continuing on as a Part-135 captain, then as a regional first officer. As a flight instructor I thought I had known it all (I was the teacher, after all), but when you fly hundreds of hours a year, you start to experience more maintenance discrepancies and/or abnormalities than you did as a student. As an instructor, it is easy to tell the boss and get a new airplane. If there isn’t another airplane, you can just conduct a ground lesson or reschedule the event all together. Now that I am with the airlines, simply looking at the maintenance logbooks will summon mechanics from all around. My mechanic-coworkers are excellent at fixing planes, but instead of just leaving the plane with “clipped wings” for the mechanics, can you, your student or your crew gain something valuable from the ordeal? One of the more memorable examples of learning from a broken plane came when I was flying aircraft in the Bahamas. On a hot summer afternoon, I loaded a small family onto a Cessna 414A. I gave the family the normal passenger briefings, ensured they were seated properly, answered a few questions, shut the doors, completed the pre-start checklists, announced, “Clear prop,” and started the left engine. After a good start I ensured no one was near the propeller, again announcing, “Clear prop,” and engaged the right engine starter. The engine turned over once then abruptly stopped. The only other abnormally was a little puff of smoke that wafted from under the nacelle. Engaging the starter wouldn’t turn the engine. I had the passengers deplane then promptly explained the problem to the mechanics. The mechanics surmised that I had run the starter hard and burned it. It was an easy fix they assured me. After observing the whole starter replacement process, they instructed me to crawl into the cockpit and turn the engine to ensure normal operation. As we have been trained since our first flight, I ensured the propeller was clear of any obstacles. I turned on the aircraft’s electrical master switch and the engine unexpectedly began spinning. I instantly turned off the master switch. The mechanics mistakenly thought the problem was remedied when in reality, the problem was much deeper. The master switch should not should turn the prop. That shouldn’t happen until the starter switch is engaged. Thankfully, all the mechanics had always practiced good procedure and stood well clear of the propeller. Another good habit had been rewarded. I had verified that no one was near the propeller before flipping any switch in the cockpit. From that day on, I have never forgotten the importance of verifying the engine’s area is clear for starting. Had I not bothered to participate in the repair, I would have never learned this valuable lesson. This watershed event solidified my belief that learning in aviation can come from more places than just in the cockpit. I have carried the practice of observing maintenance with me to the airlines. Whenever I have had an aircraft discrepancy, I have always observed what mechanics are working on. I have followed up with the mechanics on the corrective action. While flying the CRJ and now on the A-320, I always try to ask the mechanics, “What exactly are you doing?”For full disclosure, I always ask mechanics if they are okay with me watching what they’re doing. I make it clear that I am interested and curious about their jobs for my own learning. Every professional I have come across, at all levels of the industry, are more than willing to let me watch. Special individuals take the opportunity to teach. 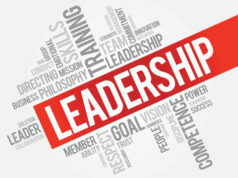 This is where you can learn some valuable lessons. Sometimes you’ll acquire knowledge that will provide safety insights, as with my solenoid failure. On other occasions, it will just be interesting. Do not suppose that a broken plane is a missed opportunity to fly; a broken plane can be an excellent opportunity for you or your students to learn. Next articleWhich Option Is Best For You? OpenDoor? OfferPad? Traditional Realtor?